Your subscription will continue until it is cancelled. FREE UK DELIVERY (mainland only). Minimum subscription required of 2 Piddle Patches required for this offer. 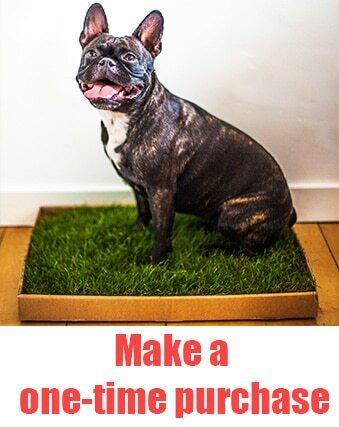 Piddle Patch is the fresh grass toilet dogs love! 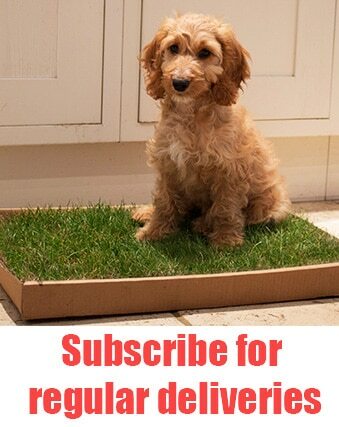 Made from soil-free, fresh grass, Piddle Patch is grown in the UK and delivered to your door on subscription.